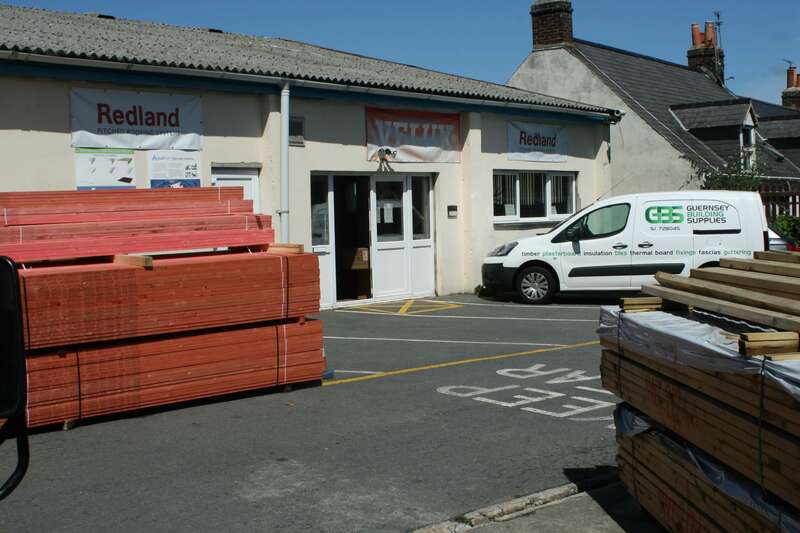 Guernsey Building Supplies is part of the Sydenhams Group and its first branch on the Channel Islands. We provide a range of services and products that can help with any project including Building and Roofing Materials, Timber and Tools and a Sheet Cutting Service with our Panel Saw. Our staff, with extensive knowledge of products, provide a reliable and efficient service. Come and see what we can do for you!